At 60 (last Sept. 14), Edu Manzano feels that, having done time in the private sector and public service, he has much to share, that’s why he has decided to run for senator under the Grace Poe-Chiz Escudero banner. 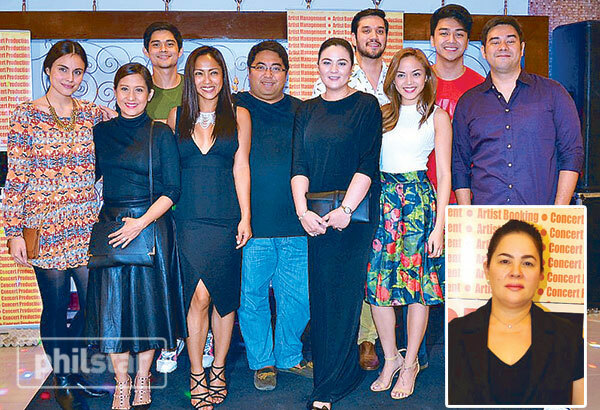 “It’s my last hurrah before I move on to the next chapter of my life,” Edu told a select group of movie journalists over dinner at Romulo’s Café. When he first ran (for vice mayor of Makati City) in 1998, Edu (born to Filipino parents in San Francisco, California, USA) was disqualified by the COMELEC Second Division for “misrepresenting himself as a natural-born Filipino citizen.” He garnered a majority of votes but his proclamation was suspended. The COMELEC eventually ruled that Edu was indeed a Filipino citizen and cleared the way for his proclamation. Edu hogged headlines when he tore up his American passport at a press conference following his disqualification claiming that “the resolution was done in haste.” The case was filed by the supporter of Edu’s opponent. After serving as Makati Vice Mayor, Edu ran for mayor (he lost to Vice Pres. Jojo Binay, standard bearer of UNA). He resurfaced in the 2010 presidential election as Gibo Teodoro’s running mate. “I’m ready for the grueling campaign,” assured Edu who is, to use a cliché, fit as a fiddle. 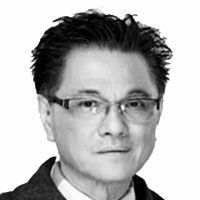 The endorser of Watson’s (with Lorna Tolentino), he was a three-time Philippine Judo Champion and was a member of the 1968-79 basketball team of De La Salle University where he studied from grade school to college. He also served with the US Air Force (Quality Control and Evaluation [QC&E], Missile Engineering Group, and Strategic Air Command). In the “next chapter” of his life, Edu plans to write his autobiography. “It will be a tell-all book,” he promised. With that prediction, Regal Matriarch Mother Lily Monteverde announced her endorsement of Valenzuela City Rep. Sherwin “Win” Gatchalian who is, like Edu, running for senator under the Grace-Chiz banner. In 2013, Mother Lily hosted presscons (exclusively for the movie press) for 14 senatorial aspirants, with a 98 percent batting average. But sadly, most of those she had endorsed developed amnesia when they won. Mother Lily now knows better, already selective of who she should endorse, with Win as the first. At 41, Win has opted to stay single (last time his love life was dissected by the tabs was when he dated Pauleen Luna who is getting married to Vic Sotto early next year) because, Mother Lily pointed out, “his priority is to serve the people.” It is said that Valenzuela City has become a bustling community through Win’s corporate-style of leadership, first as a congressman of the first district (of Valenzuela) and then as mayor of the city before he became a congressman again. 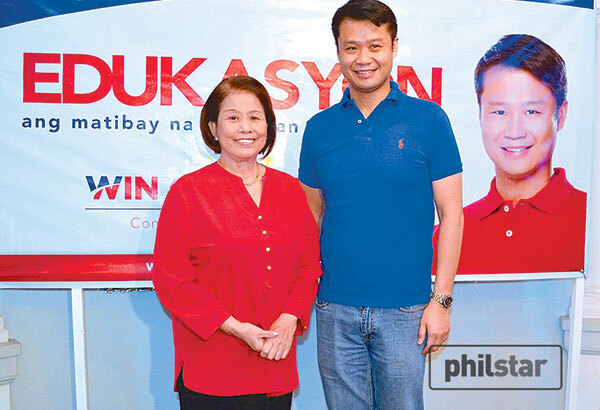 This piece should serve as a re-introduction to Win whose catchy TV ads pop the question: Kilala n’yo ba si Win Gatchalian? It will be a somewhat blue Christmas for Jaclyn Jose who, for the first time, will be spending it without her daughter Andi Eigenmann who is moving to her newly-bought condo unit with daughter Adrianna Gabrielle. But Jaclyn would make sure that her apo will spend time with her. Meanwhile, on the GMA soap Marimar, Jaclyn continues to sow intrigue between Megan Young and Tom Rodriguez in connivance with Lauren Young (as her daughter) whom Jaclyn wants for Tom. Jaclyn is a delight in her portrayal of Angelica Santibañez with her quotable quotes laced with sarcasm.